What’s New in Cisco Product Documentation [Support] -August 2010 – Nothing happened this month in the Enterprise products (how’s that for innovation ?). Except for some new WAAS stuff – who cares about that ? After a week or so of thinking "How could they make such a bonehead mistake" I have hit the RFCs and come to an interesting conclusion. 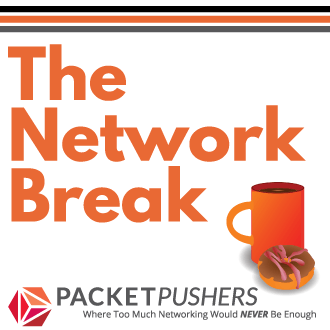 I think RFC4761 (VPLS using BGP) is broken. I'm not a MPLS expert so I don't completely understand what Russell is saying, but it look show like it needs more discussion. Go and join him. There are a lot of neat little things out there that one vendor does over another. However, I wonder if those particular features are REALLY something we need. Do I REALLY need something like OTV? Some people will say yes. Others will say no. I would say it depends. Makes some very good points. CCIE Wireless – Apparently Jerome is the only Wireless CCIE who is not a Cisco employee. So I've decided to order the various things in my mind with a diagram, made with Dia as usual: Here the .jpg result of my understanding, feel free to suggest improvements or to note errors.. this is the v1.0 version (alpha?) and has to be reviewed. 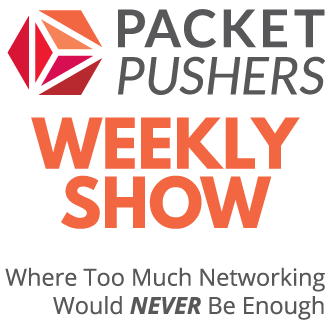 Jeremy Filliben: Migrating from Catalyst to Nexus – The feedback from Packet Pushers listeners is that people love hearing networking experiences and stories. Here is a great writeup on migrating from C6509 to NX7K. The oncology bargain is that, in return for at least the chance of a few more useful years, you agree to submit to chemotherapy and then, if you are lucky with that, to radiation or even surgery. So here’s the wager: you stick around for a bit, but in return we are going to need some things from you. These things may include your taste buds, your ability to concentrate, your ability to digest, and the hair on your head. This certainly appears to be a reasonable trade. I was lucky to survive cancer, but the chemotherapy bargain is an evil choice.